Dr. Holmes, along with two partners, established Petsburgh in 1990 as a wellness center to provide boarding, grooming, and preventive medicine. In 1992, the Greenbush location of parent company Paw Prints Animal Hospital moved into the Petsburgh facility. 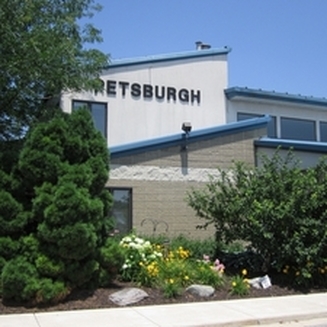 Petsburgh became a full service animal hospital with boarding and grooming - capable of providing all of your cat's and dog's needs. 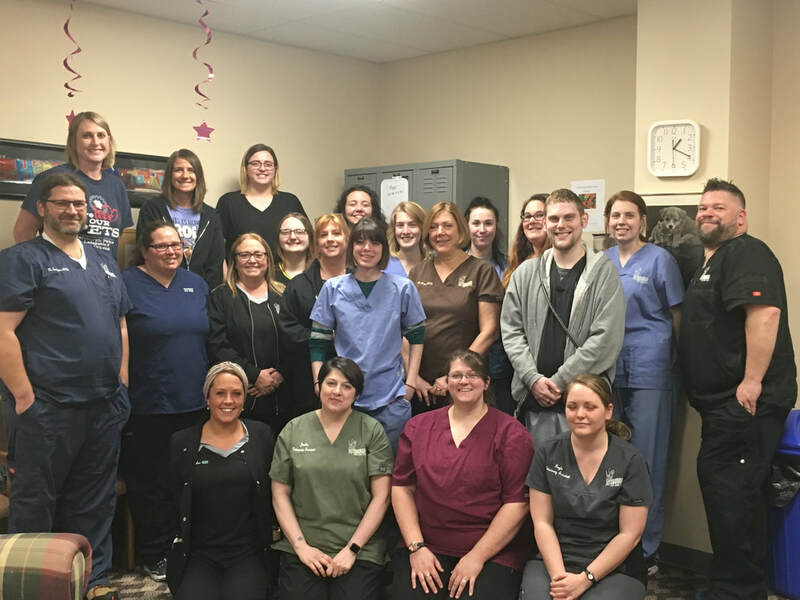 In the fall of 2004, Dr. Holmes became sole owner of Petsburgh Pet Care and is proud to have retained her longtime and dedicated employees. Petsburgh Pet Care offers veterinarian services, boarding (with all indoors kennels), and professional dog and cat grooming.